I started a podcast. There’s probably too many of these in the world. I’m not sure when anyone listens to them. But here it is! It’s called On Margins. 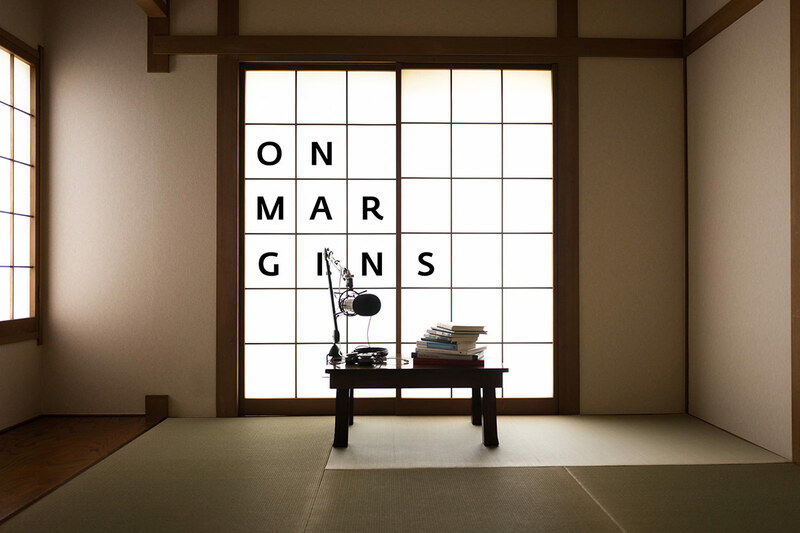 It’s a podcast about making books. Episode 001 is with Jan Chipchase (more on Jan below). Subscribe on iTunes. I’ve been working on and with books for over 15 years; as a designer, a publisher, a producer, and an author, and what I’ve realized over time is that the margins of a great book run deep. The more I’ve worked on my own books, the more I’ve come to realize that the white space and untold stories behind how and why a book is made are not only compelling but essential, and it’s within those margins that I want to spend some time. Since I’ve never so much as touched audio software before, and don’t listen to many podcasts (S-Town is one of the only I’ve fully embraced in the last year (and I loved it in part, but agree with Kottke’s B+ scoring (although I personally found the last two episodes to be the most affecting and full of peak pathos; worth it for them alone))) this whole endeavor was a blast, a beginners mind of sticking my arm into a mucky swamp of techno-chaos. Something I haven’t done in a while. That anyone makes podcasts seems more of a miracle now than before. However, I need your help: Who should I blab with? I’ve got my list of folks queued up, but I’m sure it’s not nearly as exhaustive, or interesting as it should be. 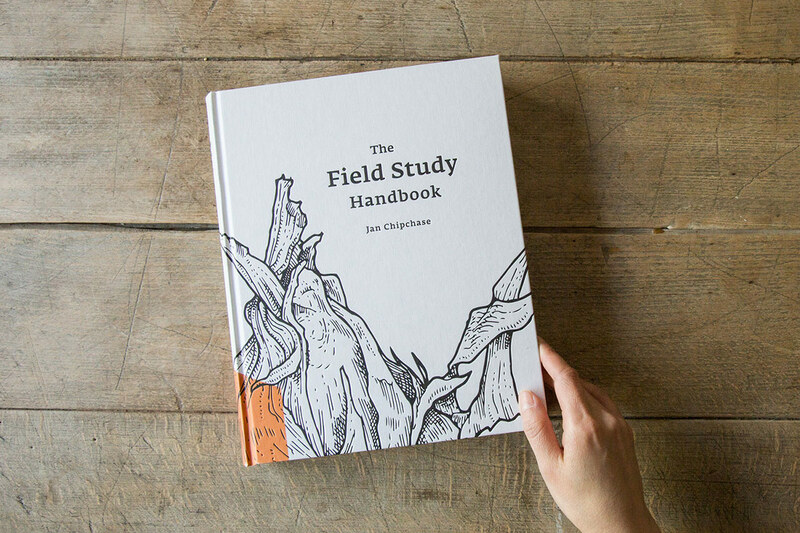 Speaking of Mr. Chipchase: He was always going to self publish his new book, The Field Study Handbook, but was not planning on launching a Kickstarter. Through some arm twisting, a few of us got him to reconsider and, well, the son of a gun is now at $230,000. As usual, the main value prop of Kickstarter is less in the money bits (although, obviously, it’s that too), and more in the community bits. To see the intention of this book spread as it has, has been a joy. It’s a book Jan has been working on, whole-heartedly, without compromise, for the last six years, in the kind of fever dream state of someone who needs to get a thing into the world. It’s a distillation of his brain, and his brain is a mighty interesting (often petrifying) place to hang out. TFSH is a book about respecting the world and engendering curiosity. A curiosity to go deeper into cultures, cities, communities. And to do so respectfully, with an awareness of how and why the machinery of society works as it does. TFSH teaches you how to be a global citizen of the highest order. If now you’re wondering, What’s field research? My piece here for The Atlantic goes into some of the nitty gritty about design ethnography and sleeping in the field. Time is running out, and if you haven’t jumped on the Field Study train, you probably should. He already sold out of his first print run, and there are only 250 books left at the book-only tier. What’s most extraordinary about [Robert] Frank’s images is how banal they now seem. He set a precedent, and we’ve been awash in copycats for the past 60 years. But when reflecting on Frank’s work, it’s easy to ignore the tool that enabled him to “snap,” to be discrete enough to take, for example, the photo of that elevator girl, the candid shot inside a bar in Gallup, New Mexico. He was using a Leica IIIf rangefinder, which had been released just a few years prior to his trip. At the time, it was one of the smallest and most capable 35mm cameras you could buy. The L16 leverages the economies of scale resulting from Apple and Samsung market competition their one-upsmanship drive to produce better smartphone cameras and the insatiable appetite around the globe for smartphone ownership. In the case of the L16, the company’s engineers-as-artists were given permission to see what they could produce if lenses were effectively free ($1 each) and accompanying sensors a rounding error ($3 each). 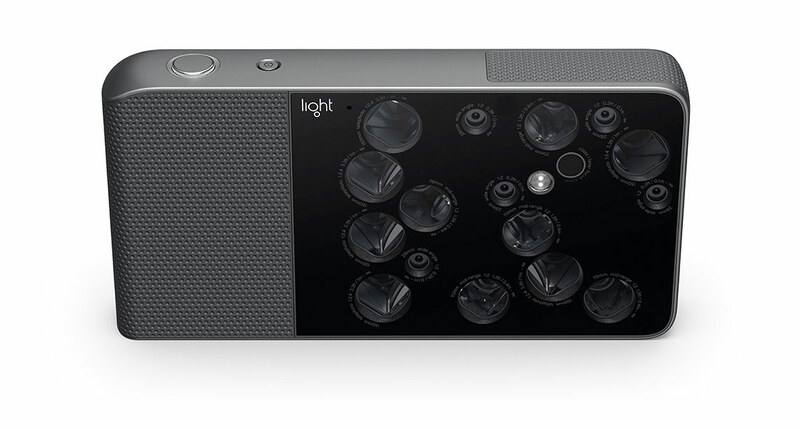 From no phones in cameras a decade ago to being able to put 16 cameras into a device the size of a phone for $70 today. Why did I publish subscriber only? It paid well. Rare, as anyone out there getting paid to write things knows. In the end I went with Hugo for generating my Roden and On Margins sub-sites. This newsletter is being written in Markdown, and then I’ll have Hugo render it out into an archive and mail-friendly template. Hugo fulfilled my general first principles mode of using technology: use the simplest solution until you hit all of its edges. Hugo is the simplest — yet still malleable — generator of all the static site generators I tried. It’s also very actively worked on, something I also highly value. The Hugo community feels alive and thriving. It took me a while to understand precisely how it worked, but now that I’m intimate with its mechanics, it’s a wonderful little system. Highly recommended. After spending the last few months in relatively one place (or at least one country), I’m off on the road again. 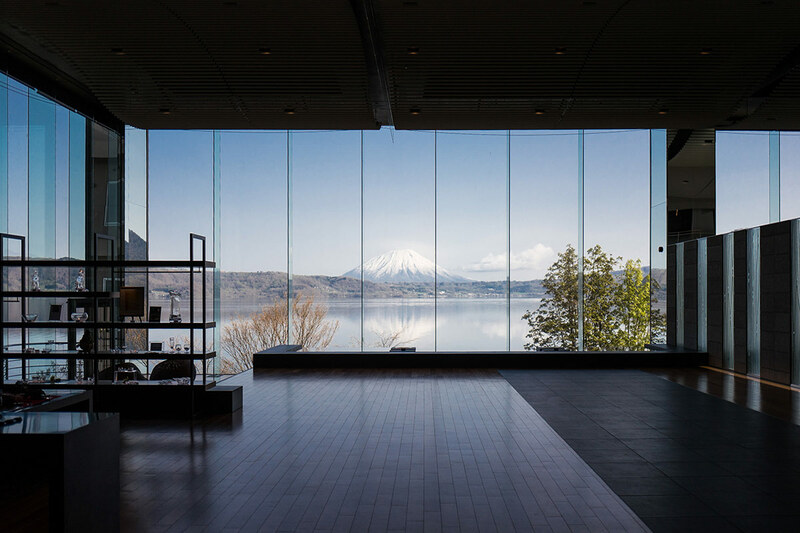 Speaking at Design Thinkers Vancouver at the end of May. Keynoting the books portion of the Yale Publishing Course (my 7th year!) at the end of July. And running off to a Ragdale residency outside of Chicago in November. With a few big walks (10+ days each) planned for the fall.